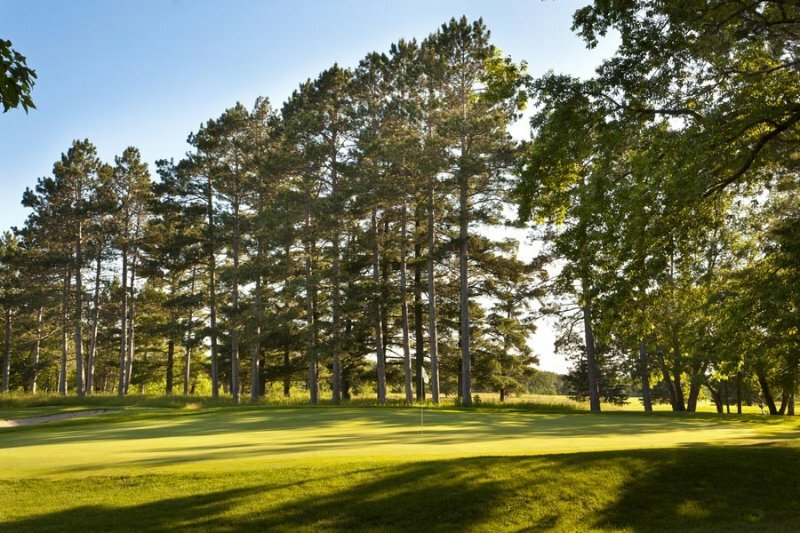 Whitebirch, a beautiful Minnesota golf course, was the first championship golf course layout in the Brainerd Lakes Area. It features over 6700 yards of lush fairways and huge undulating greens with multiple tee boxes. 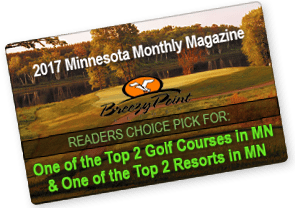 Add to that trees, sand and water and you have what many consider the best championship golf value in the Brainerd Lakes Area. You’ll enjoy golf at the Whitebirch course combined with dining at Antlers Restaurant. The sophisticated Whitebirch pro shop offers the latest trends in men and women’s golf apparel, accessories and golf items.